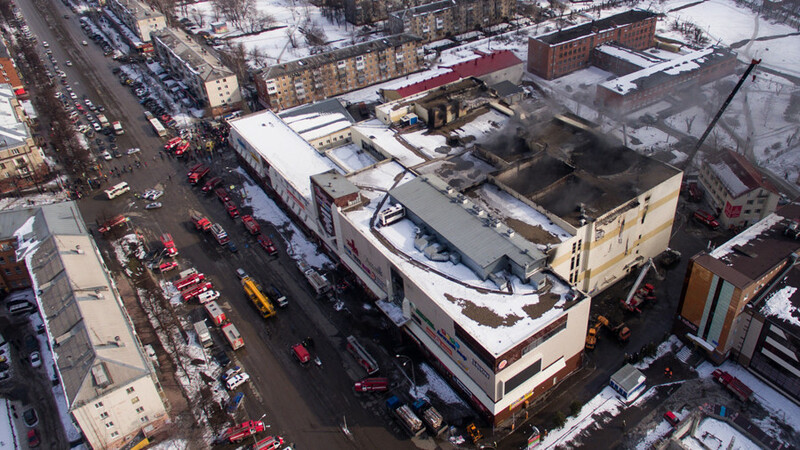 Vladimir Putin has ordered March 28 to be a national day of mourning for the victims of the shopping mall inferno that shook the Siberian city of Kemerovo. 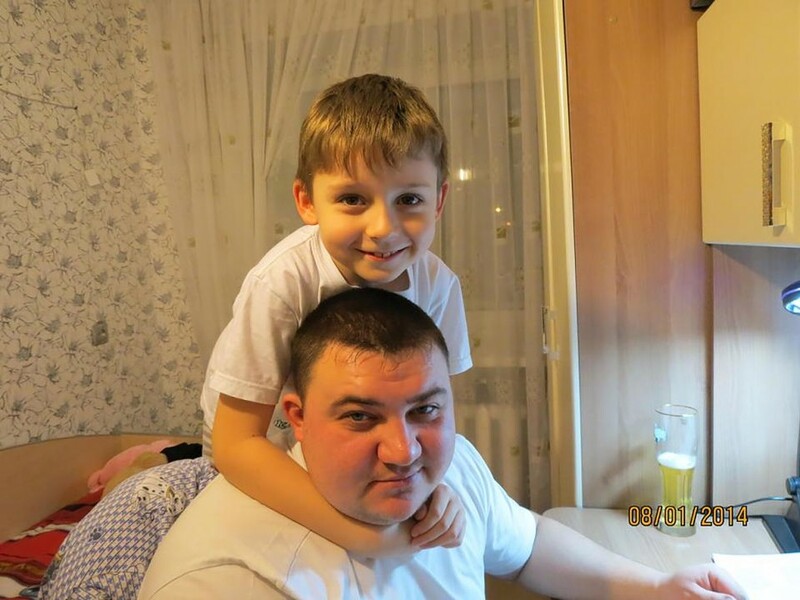 The majority of the victims in the harrowing blaze were children. 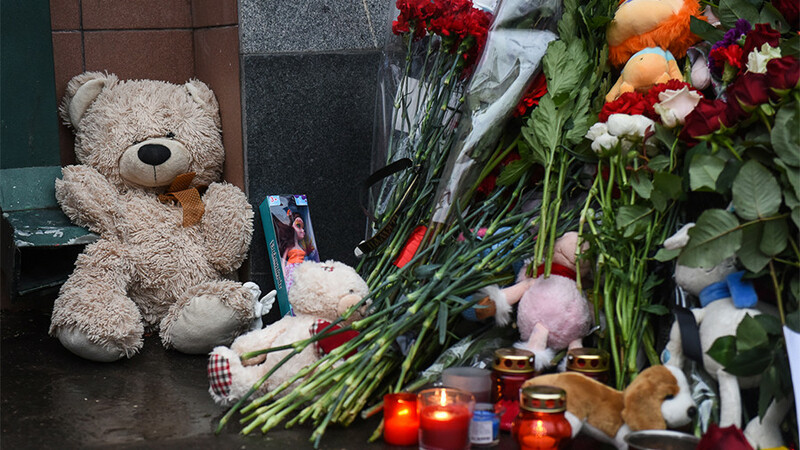 On Wednesday, flags across Russia will be flown at half-mast to commemorate more than 60 people who perished in the blaze at the busy shopping mall. 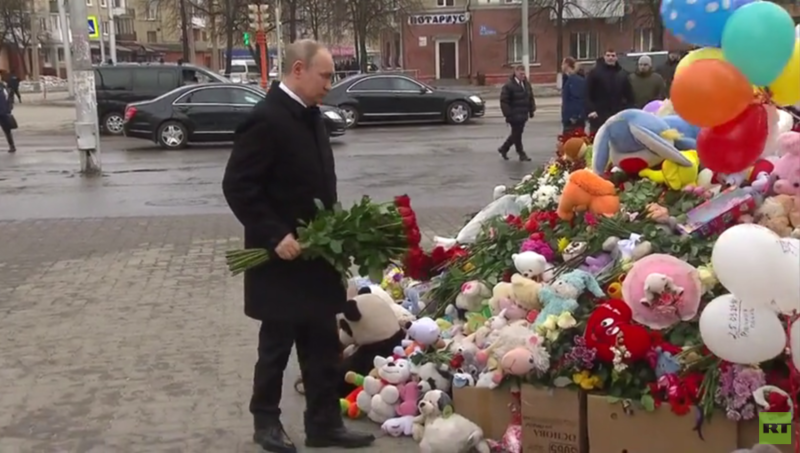 “Expressing sorrow for the dead and condolences to their families and friends, I order March 28, 2018 be declared a day of mourning in Russia,” Putin said in a decree. 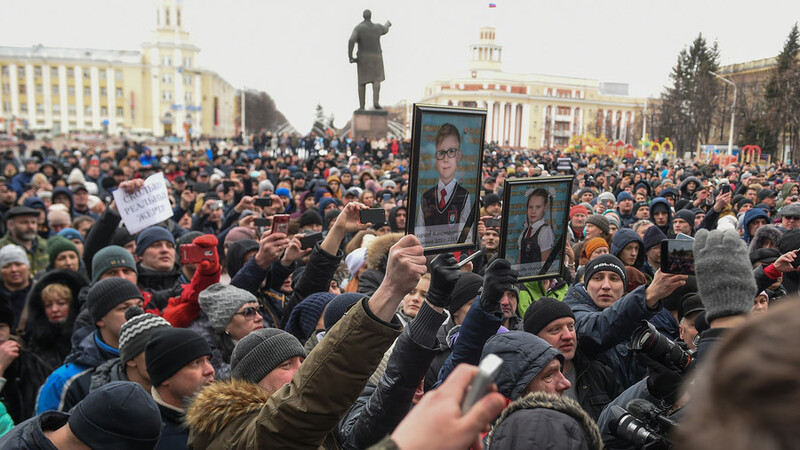 On Tuesday, the Russian leader went to the city, where grieving relatives and locals gathered to demand justice and punishment for those responsible for the tragedy. 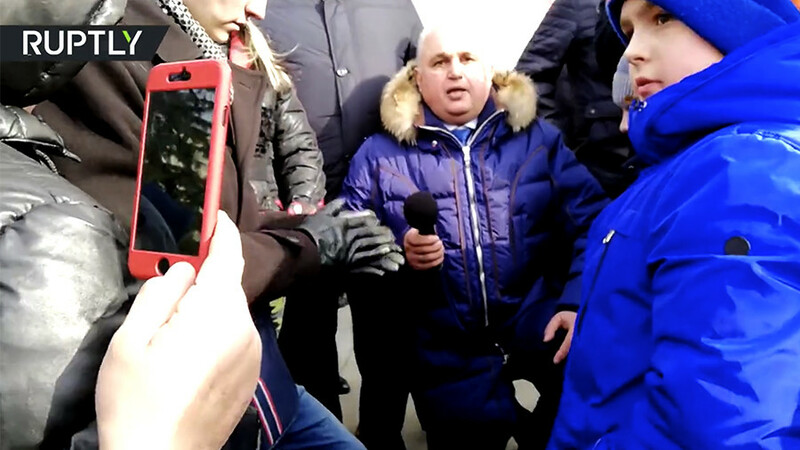 Putin paid tribute to the deceased and laid flowers at an improvised memorial site, before making a short stop at a local hospital and talking with people.